Summer is over. The temperature is gradually decreasing. Can you feel it? Sure, you do! while the autumn season is a beautiful time of the year, it does bring some problems to homeowners too. As the weather drops, moisture level goes up. And this can only mean one thing: MOLD! Rainstorms can add to the problem too. Water damage is a leading cause of mold. Unless your home is weather-proofed, there’s a big chance that there’s mold lurking in your basement, attic, underneath your carpets, and anywhere else in your home. Mold infestation is very likely during damp and cold months. In addition, increased activities inside your home can lead to higher humidity and moisture indoors. This makes a perfect environment for mold. This potentially hazardous microorganism grows on a variety of different surfaces, from wood to plastic, concrete, and fabric. Molds can take in varying forms and textures. Some appear white, others – yellow, green, blue and black. They are not an eye sore. Molds can cause discoloration and stain on surfaces. Worst, they could pose health risks to your family. The fall season is a great time to prepare your home against a major mold infestation that could take place in winter. Your main goal is to reduce moisture. This can be done in two ways. One, eliminate sources of water leaks, spills and other causes of moisture. Two, promote proper ventilation and air circulation in your home. The first and most important step to prevent mold problems in your home is to check for possible leaks and moisture problems. Pay attention to your walls and ceilings, carpet, windows, roof surfaces, gutters, plumbing systems, chimney, and your house foundation. Do check your bathroom too. Does it smell musty or damp? The caulking around your bathtub and shower enclosures are a usual source of water leaks but they are often unnoticed because they are always wet. Have any leak problem fixed right away. You don’t want to wait for the winter season to address waterproofing issues around your home as it can be more difficult to do so. Have a professional fix leaks and moisture problems immediately. The longer you have them unattended, the more severe mold damage can be. Mold remediation is more expensive that leak repair. So, the sooner you address the problem, the better! 3. Reduce humidity inside your home. A very simple, inexpensive and very effective approach to battling mold problems at home is increasing the air circulation and lowering humidity levels. Promoting proper air flow can be as simple as opening the windows. But if you live in an area with a colder climate, this may not be possible. Fortunately, you can simply install a commercial dehumidifier to reduce the overall moisture inside your home. Ideally, your home should not go over 40% humidity. Choose a dehumidifier that has digital readings for your convenience. 4. Dry wet carpets immediately. Carpet makes a wonderful breeding ground for mold. A carpet that has been wet for a long period of time, or the one at commonly moist or damp areas like your basement, is especially at risk of mold damage. Avoid installing carpets on areas that are subject to frequent, high moisture. Also, choose a high-quality carpet padding. Some even come with anti-microbial properties. If your carpet has been exposed to standing water, it has to be removed immediately, cleaned and dried. Additionally, instead of using wall-to-wall carpets, place washable floor surfaces or area rugs in rooms where moisture problems are likely to occur. Regular cleaning is a great way to spot and prevent mold problems. You want to limit the areas where mold can thrive. Items such as books, documents, and unused clothing should be stored properly in sealed containers so they don’t attract mold. Decluttering also improves air circulation around your home. 6. Use exhaust fans in your kitchen and bath. The kitchen and bathroom are also considered high-risk areas for mold growth. The moisture and heat coming from daily cooking as well as the steamy shower all contribute to humidity and moisture. Along with a dehumidifier, installing exhaust fans in these areas is an easy way to prevent mold build-up. 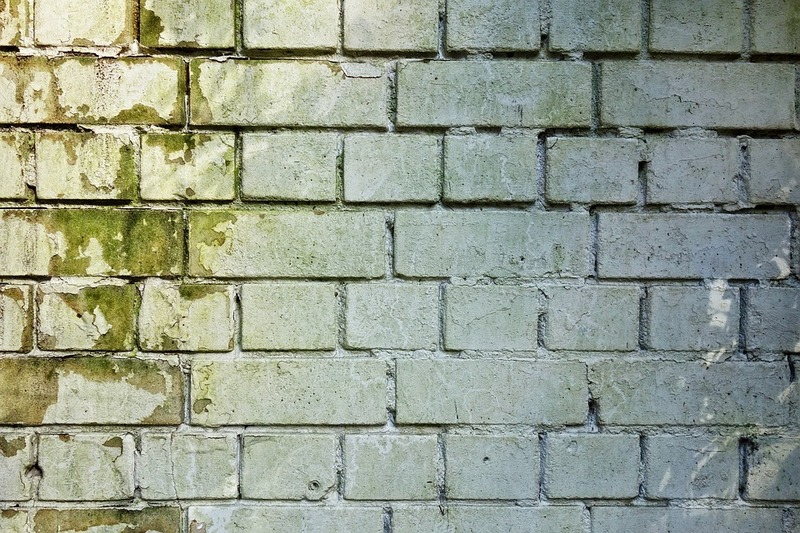 Battling mold problems in your home this autumn is possible with these tips. If you suspect mold infestation in your home, call a mold removal specialist ASAP especially if you think it’s too much of a burden to handle on your own. Removing major mold infestation requires expertise and the right equipment. That’s why it’s better to leave it to the professionals.